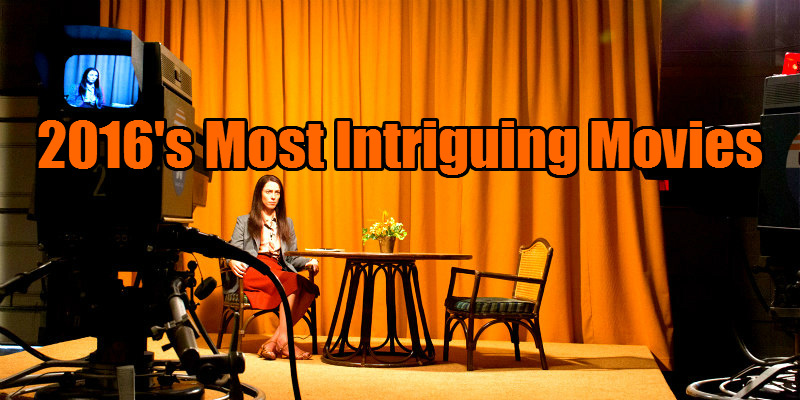 We narrow down a selection of 10 of the most interesting movies coming our way this year. If you're a movie lover, the start of a new year is filled with excitement. What cinematic delights will come your way over the next 12 months? How will your top 10 list shape up come December? We've been spoiled over the last three or so years with American independent and world cinema experiencing a healthy renaissance, and this looks set to continue in 2016. 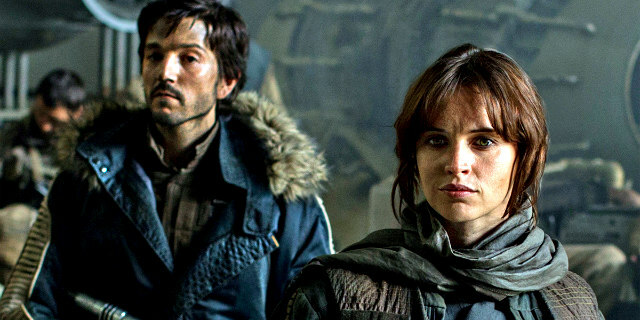 Here are the 10 upcoming movies that have most caught our attention. In 1974, after losing a long battle with depression, Florida TV reporter Christine Chubbuck infamously shot herself dead during a live news broadcast. 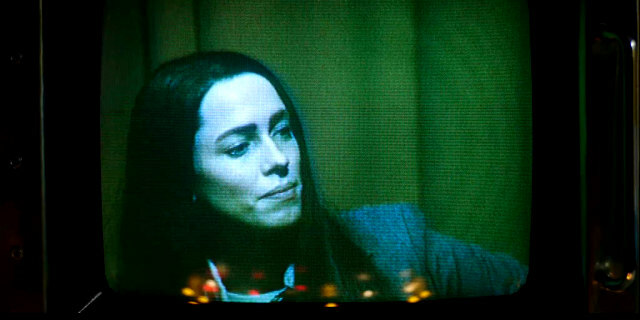 Antonio Campos, who has previously delivered chilling fictional accounts of troubled figures in Afterschool and Simon Killer, directs Rebecca Hall as Chubbuck. The film premieres at this month's Sundance festival. Kenneth Lonergan is far from prolific, having directed only two films since his 2000 debut You Can Count On Me, which introduced the talents of Mark Ruffalo to the world. 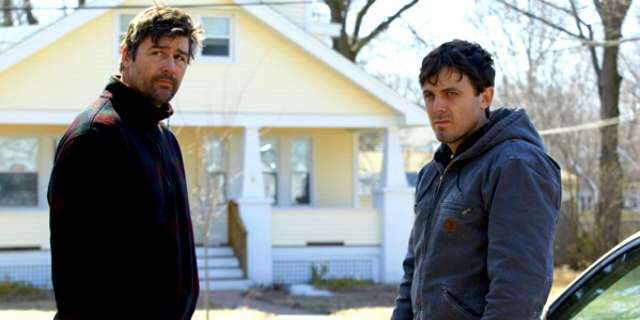 Both his debut and his followup, Margaret, were hugely impressive, so we're hugely excited for his third film, Manchester by the Sea, in which Casey Affleck returns to his home town to look after the children of his dead brother. The controversial Todd Solondz has carved out a cinematic world all of his own, one populated by characters that somehow manage to be as endearing as they are pathetic. Wiener-Dog sees him return to the protagonist of his early masterpiece, Welcome to the Dollhouse. Dawn Wiener, then a troubled high-schooler, is now a thirty-something, played here by Greta Gerwig. While I was disappointed by the lack of originality in The Force Awakens, this first spin-off movie holds more promise. For one, it's in the hands of Gareth Edwards, who blew us away a few years ago with his lo-fi sci-fi debut Monsters, before showing he could handle a big budget with the under-rated Godzilla. And then there's the possibility that Darth Vader could play a role in this tale. How can you not be excited? 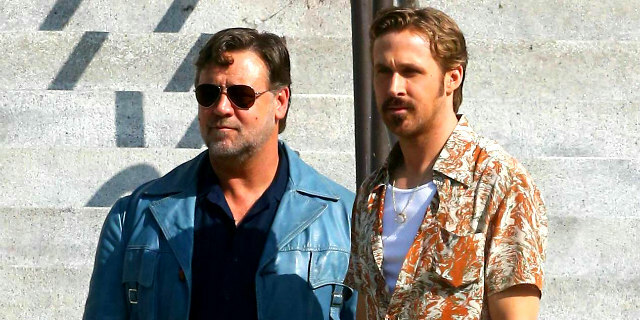 After a diversion into the Marvel cinematic universe with Iron Man 3, writer-director Shane Black is back to what he does best - a buddy action comedy, this one starring Ryan Gosling and Russell Crowe as a private eye and enforcer who team up to solve a girl's disappearance. And like all Black's films (Lethal Weapon, The Last Boy Scout, Kiss Kiss Bang Bang), it's set at Christmas! The great Patrick Stewart is set for a late career revival in 2016 with a handful of movies set for release featuring the silken voiced one. Green Room is the most intriguing, with Stewart playing the leader of a neo-Nazi gang that holds a punk band trapped in a concert venue following a killing. The director is Jeremy Saulnier, who impressed with 2014's Blue Ruin. With Shotgun Stories, Take Shelter and Mud under his belt, director Jeff Nichols boasts quite the CV. 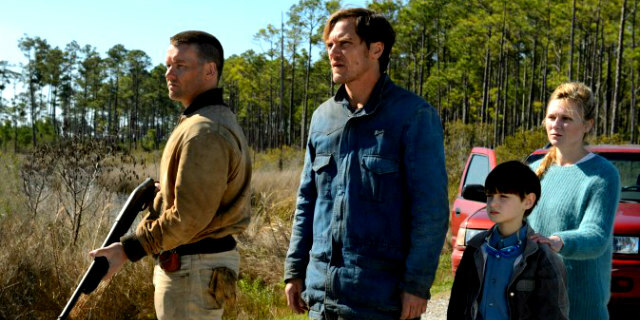 As with his previous work, Midnight Special features actor Michael Shannon, but thematically it's a departure as Nichols leaves behind gritty realism for science fiction. Inspired by '80s sci-fi, the movie features a young boy with supernatural talents who finds himself hunted by shady government forces. For some reason, Asian filmmakers are better equipped at dealing with sentimental themes than their western counterparts. Japanese director Hirokazu Koreeda is a master of the sort of drama that reduces grown men to emotional wrecks. His latest, Our Little Sister, follows a group of young women who are forced to raise their young half-sister following their father's death. You're gonna need tissues for this one. Cult British director Ben Wheatley (Kill List, Sightseers, A Field in England) takes a giant step with this star-studded adaptation of JG Ballard's dystopian novel, focused on the residents of an exclusive tower block. You could say David Cronenberg gave us an unofficial adaptation with his debut, Shivers, but we're excited to see what Wheatley can do with a budget. With Spotlight the favourite for a Best Picture Oscar, this Chilean drama involving a quartet of Catholic priests hiding out in a remote seaside town following abuse allegations is well timed. 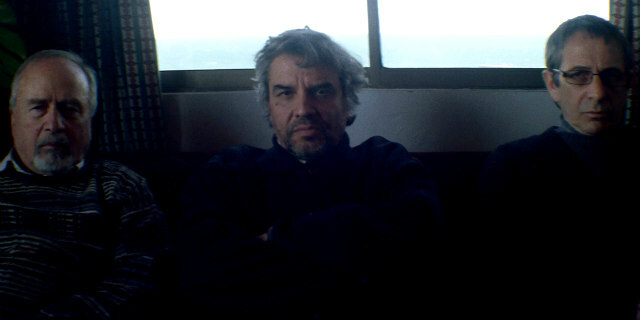 The director is Pablo Larrain, who gave us the masterful political drama No a few years ago.